Summer in Sonoma wine country is fabulous, while harvest time in the fall is always a great escape. Then again, winter in wine country is refreshing for its solitude driving down country farm trail roads or boutique shopping without the crowds. There really isn’t a bad time of year to visit Santa Rosa. 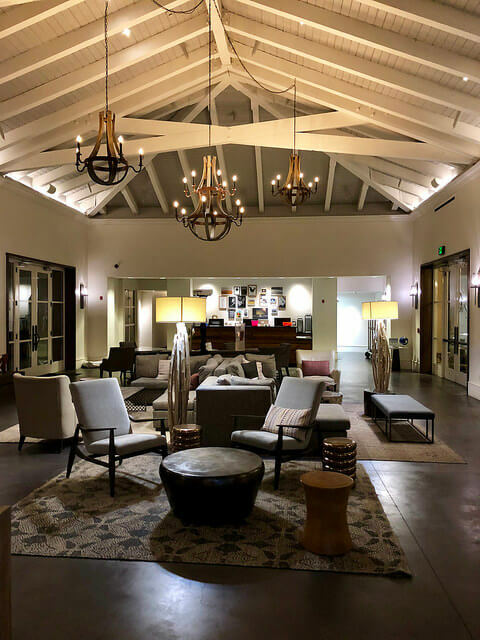 I checked out the Hyatt Regency Sonoma Wine Country after its rebrand and redesign. 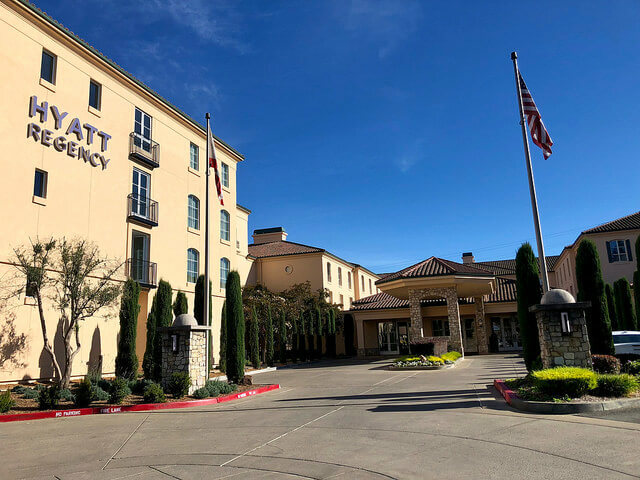 Formerly known as Hyatt Vineyard Creek, the new Hyatt Regency Sonoma Wine Country has grown its hotel footprint from 163 to 253 rooms, including 6 wine country suites. The hotel’s new design features earth tones and textures with natural accents, giving the airy lobby a rustic yet chic look. My husband and I stayed in a newly renovated hotel room with cream colors and hints of soft gold. We stayed in one of the pet-friendly rooms where our dog was greeted with in-room pet bowls and her own bed. 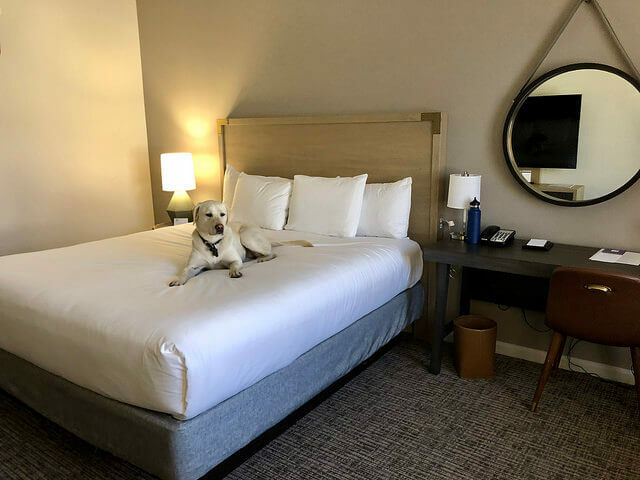 Being a Labrador Retriever, she quickly made friends with the front desk staff and was rewarded with gourmet dog treats on her way to the garden and Prince Memorial Greenway trails behind the hotel. If you like the suite life, you’ll want to reserve the Live Art Suite or Sonoma Mountain Suite. The Live Art Suite is located on the first floor and offers two queen beds and a private outdoor patio that opens up to the hotel’s gardens. Artist Carol Watanabe’s work graces the walls in the suite. Additionally, the hotel room includes VIP perks such as valet parking, in-room wine, complimentary yoga and access to exclusive wine tastings and local spa. The Sonoma Mountain Suite is on the fourth floor and offers views of the city and Sonoma Mountain. This room, with a 20 foot balcony, features the works of artist Bradford Brennan, and also comes with the perks listed above, in addition to a meet and greet with Bradford. The hotel’s new Brasserie restaurant opened under the skillful hands of Executive Chef Rene Jakushak. 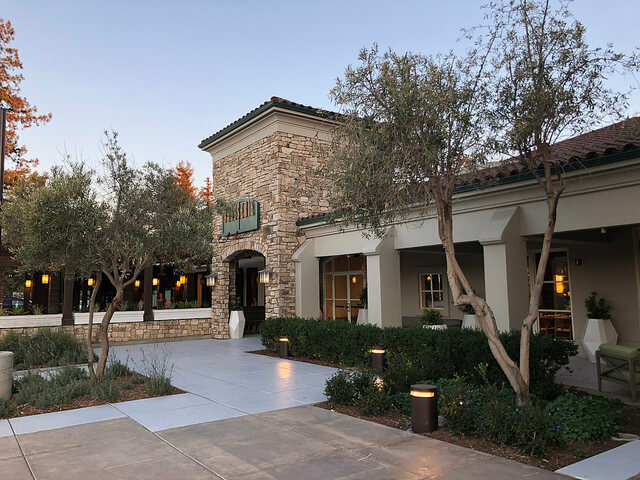 Open for breakfast, Happy Hour and dinner, Chef Jakushak brings his version of California rustic cuisine to Santa Rosa. Seasonal menu items include the butternut squash chili relleno, spiced Willie Bird turkey burger sliders, grilled rib eye steak frites and super creamy cheesecake, among the dessert offerings. Craft cocktail aficionados will want to try the Brasserie Manhattan, aged in oak. The bar also offers beer on tap and plenty of local Sonoma county wines. 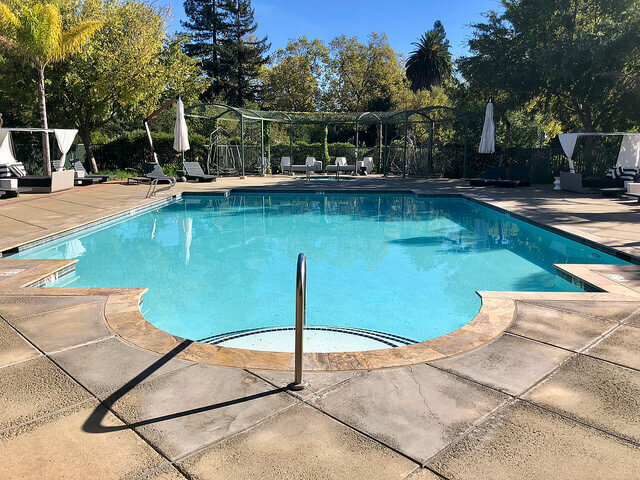 There’s no lack of outdoor activities at this downtown Santa Rosa hotel. Guests may walk or run the orange or purple routes from the Hyatt Regency – ask for the pocket map with highlighted trails. Bicycles are on order for the hotel and will be free to hotel guests. There’s also complimentary Saturday morning yoga class offered from YogaOne studio – the hotel has a relationship with the studio if you’re interested in additional yoga, massage or wellness classes. I could have spent the day lounging by the swimming pool or strolling by the 80-foot long water wall. Instead, we opted to head to the Sonoma coast, stopping at several wineries, cheese shops and bakeries along the way. 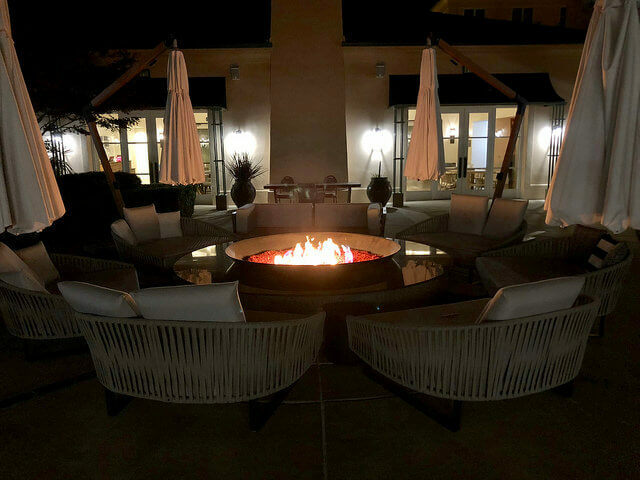 Next time we need to make this a multi-day trip as we needed more time for star gazing by the outdoor fire pit in the courtyard. 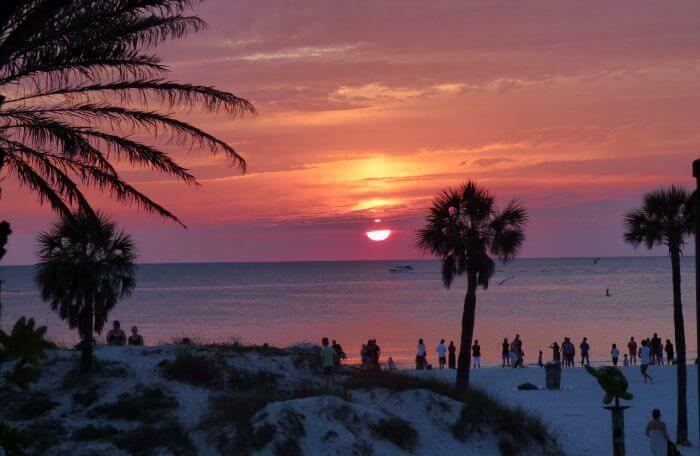 Room rates range from $259.00 – to $359, depending on time of year and availability. 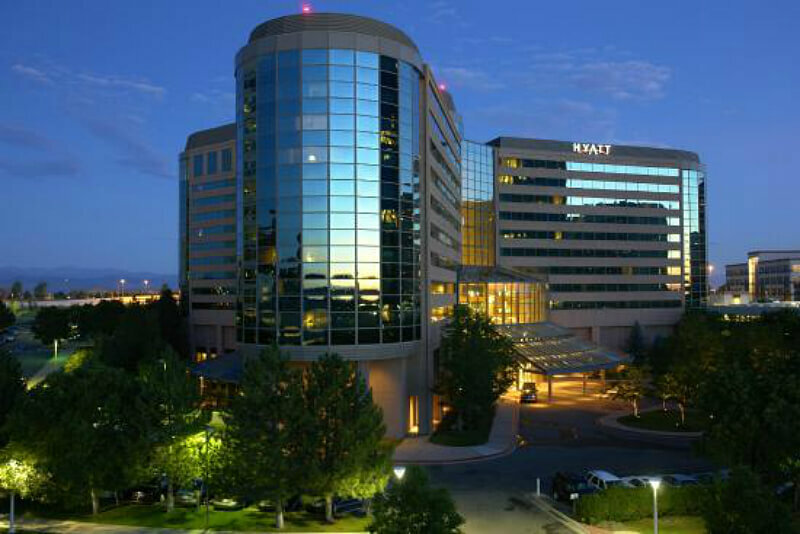 The Hyatt Regency offers AAA rates and special packages on their website. 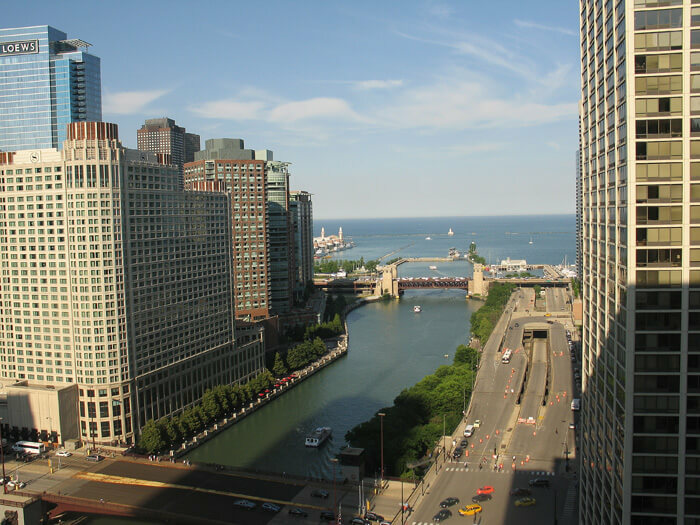 You can also compare rates on Hotels.com. Review and photos by award-winning writer and photographer Nancy D. Brown, who was hosted at the property for purposes of review.